How good is Lava's after sales service? AnonD-258897, 20 May 2014HI Naveen, We do not have any scheduled update for this product to Android v4.4. Stay tuned on... moredo this phone have an update to 4.4.2 kitkat OS?? 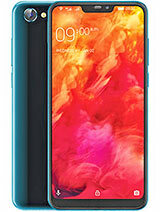 Can anyone say what chipset and GPU this phone has? 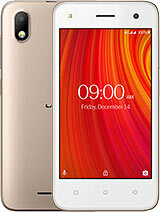 I bought this mobile almost a month ago on flipkart..It is really good..I found that the ringing volume is very low..I have lava iris 404e and it is much louder than this..This is the only con of this mobile that I've found so far.. When will lava announce 4.4 update for this mobile? And also no screen guard or flip covers are available for this mobile..Please make them available in the market..I really need a new screen guard for my mobile..
Is this mobile supoorts wifi and cable tethring? dude!, 21 May 2014I bought this handset the camera and display are the best I've seen its really good for this p... moreyou can increase the loudspeaker volume in MTK engineering mode,after rooting the phone. Navin, 16 May 2014New android 4.4 kitkat is coming soon in most mobile . 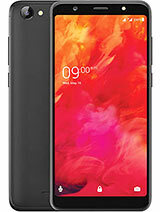 I hav lava 55o q will i be able to upda... moreHI Naveen, We do not have any scheduled update for this product to Android v4.4. Stay tuned on our facebook page for updates on the same. New android 4.4 kitkat is coming soon in most mobile . 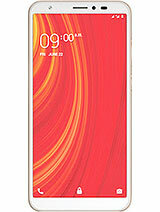 I hav lava 55o q will i be able to update my android 4.2 to 4.4 in june . Pls tell me. 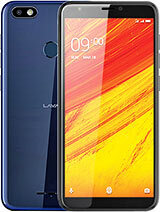 Total of 52 user reviews and opinions for Lava Iris 550Q.